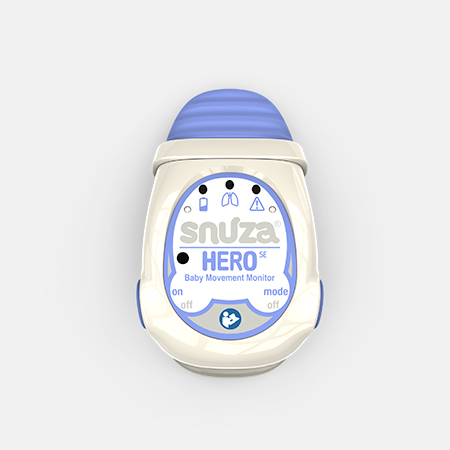 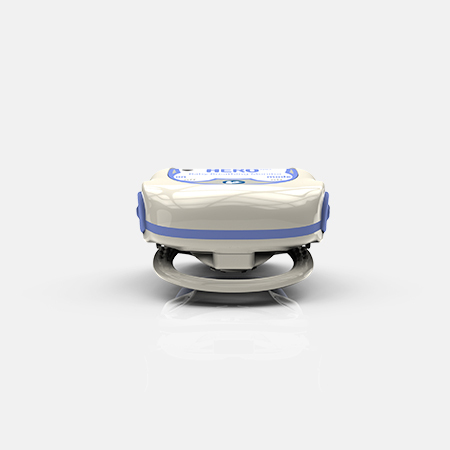 Snuza® HeroMD baby monitor is a wearable device which attaches to your baby’s diaper and monitors your baby’s breathing. 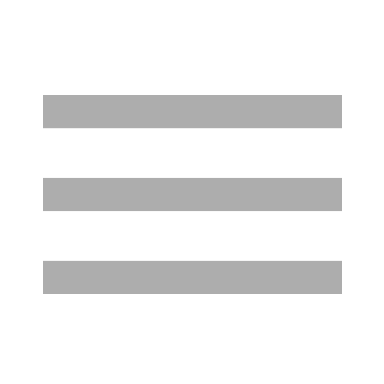 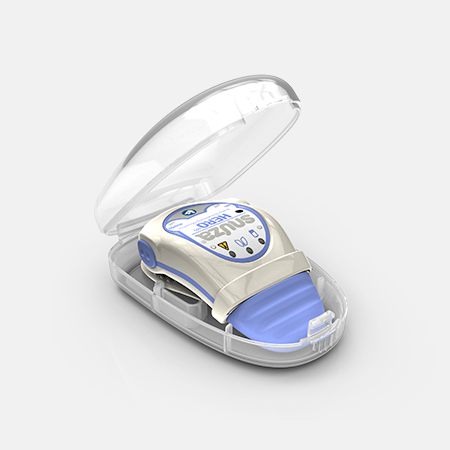 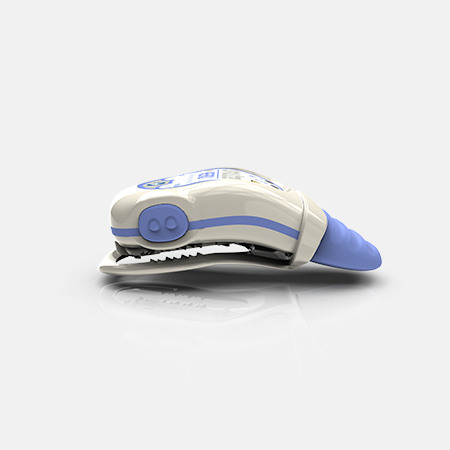 The HeroMD detects the slightest of breaths and will alert you if breathing is weak or less than eight breaths per minute. 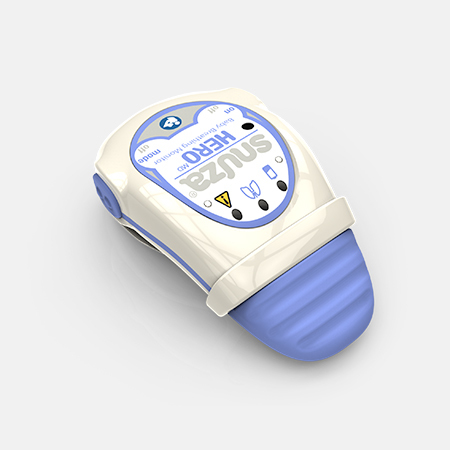 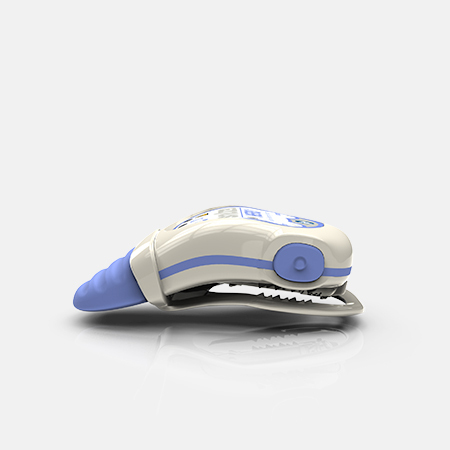 If the Snuza® HeroMD detects no breathing for 15 seconds it will vibrate in an effort to rouse your baby to resume breathing.